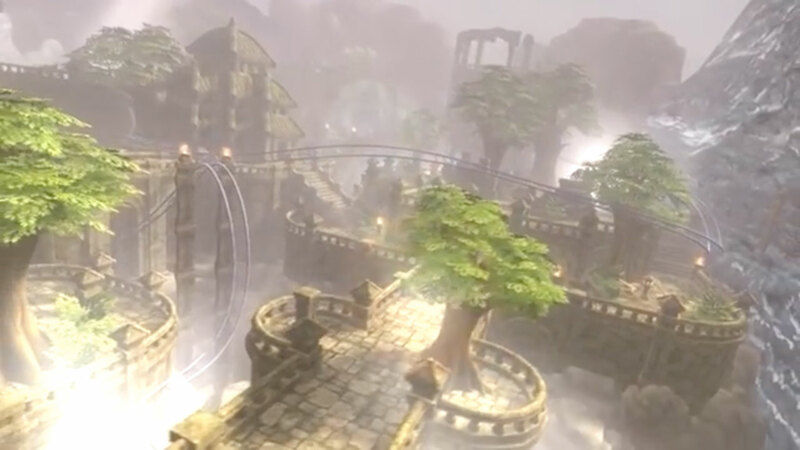 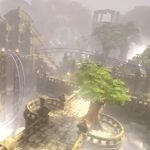 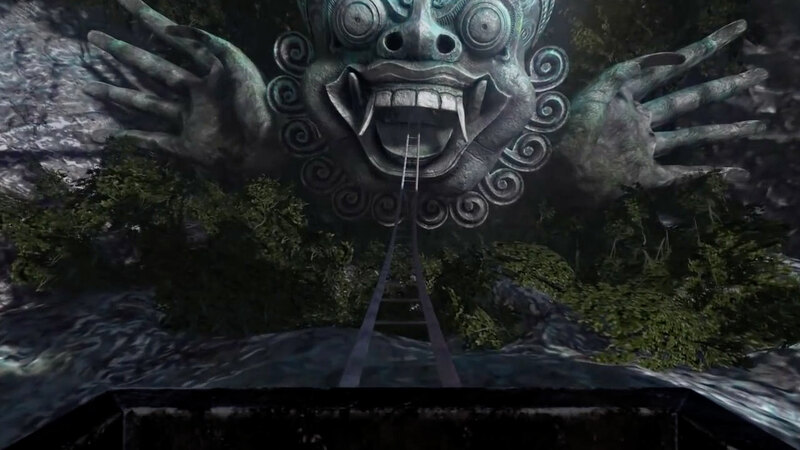 Go on a 360 VR RollerCoaster ride through ancient temples! 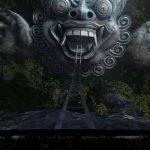 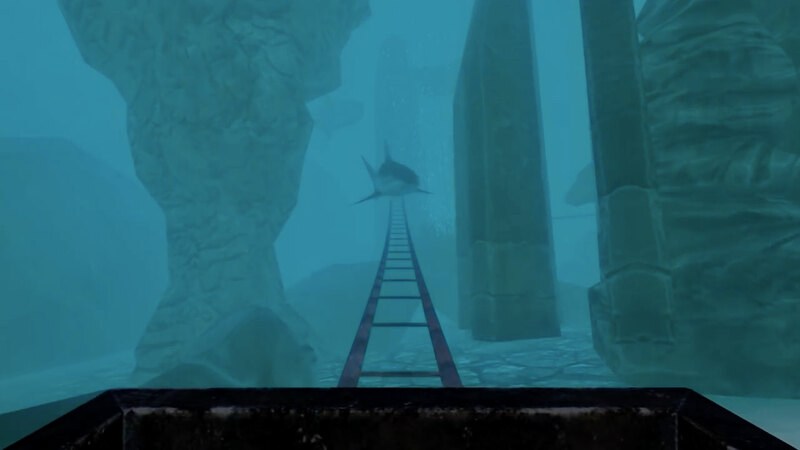 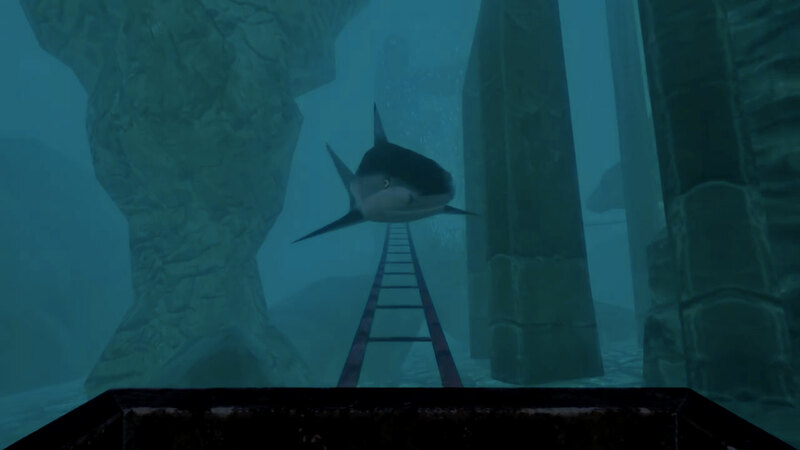 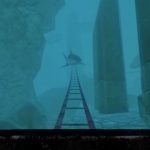 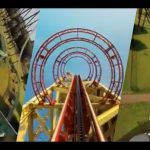 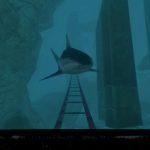 This is another VR roller coaster app, but with a twist; it takes you through temples, caves and underwater where sharks and other exotic fish are to be seen. 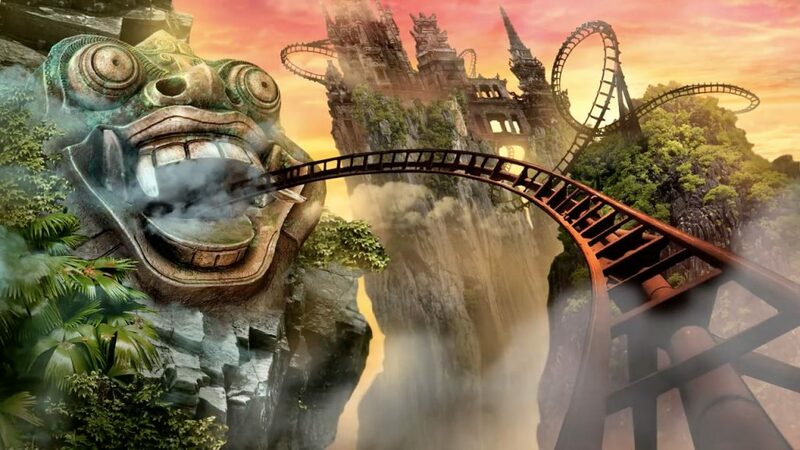 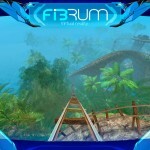 The ride is a varying experience with ancient temples, an outdoor environment with trees and fog, caves taking you through the underground and finally a dive to under the sea where an underwater experience awaits. 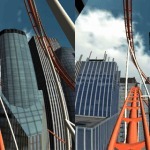 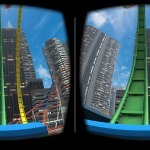 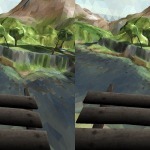 For the best experience use a Virtual Reality headset like Google Cardboard, but the app also has a mode for experiencing the ride using regular touch controls only. 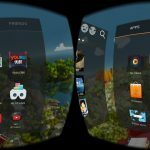 According to the developers website the experience is soon coming to the App Store making it available to those with iOS as well!